1. When will you use Process builder or Workflow? 2. When a new opportunity is created I need to update the status as Processing, what will you use? Process Builder or Workflow? Why? Workflow Field Update is preferable because if field update is done using Process builder, then record will go through complete Save cycle again. 3. You have a customer sitting in front of you and giving his requirements. You go into your org to check something. How do you identify if you are in FORCE.COM or Salesforce.com ? Setup keyword in the URL says that we are in Force.com. 4. How can we avoid View State memory error? 5. what is transient ? is it class level or Object level? 6. Can we use SOSL within triggers? Can we use SOSL within APEX classes? We can't use SOSL in Triggers Because the apex developer's guide says SOSL statements evaluate to a list of lists of sObjects, where each list contains the search results for a particular sObject type. 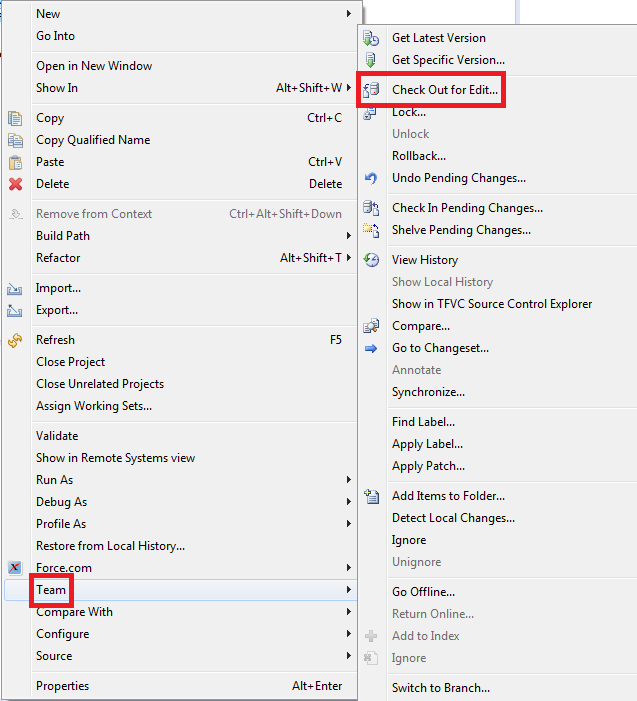 The result lists are always returned in the same order as they were specified in the SOSL query. SOSL queries are only supported in Apex classes and anonymous blocks.You cannot use a SOSL query in a trigger. 7. What is External ID? How it is used? Can it have duplicates? It can contain duplicates. But if unique check box is checked, then it cannot contain duplicates. 8. How is deployment process carried out in FORCE.COM IDE? Backup from target is archived and then deployed to target. 9. What are the WSDLs that Salesforce offers? 10. What is stateless and state full? Stateless and State full determines whether to maintain variable value inside the Batch class. 11. If you want an secure interface which one will you use? SOAP or REST? 12. Can we update a record in Before Insert using Trigger.New? 13. Is Static at class level? 14. What is the maximum number of records returned by SOQL ? It depends upon the context. Inside the Apex controller it is 50,000. 15. What are the types of SOQL statements in Salesforce? 2. Dynamic SOQL: It is used to refer to the creation of a SOQL string at runtime with Apex code. 9. But the process builder doesn’t support outbound messages. How to have different Community Builder page content based on profile? 1. 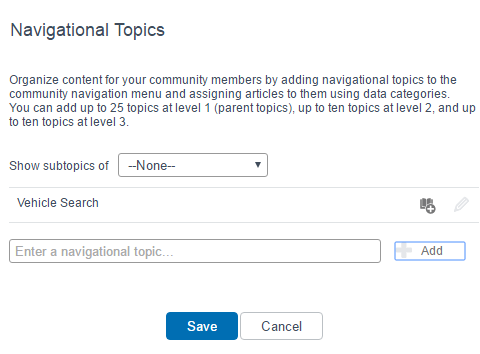 Go to the page in Community Builder and select Page Variations tab. Click "New Page Variation" button. 2. Select your page option. 3. Give any name and click "Create" button. 4. Edit the page variation. 5. Do the required changes. 7. Select the profile to view this change. If you are trying to create users using apex and if you face "System.SObjectException: Field is not writeable: User.ProfileId" issue, remove with sharing keyword from the class. The reason behind this is external users or guest users and so on will not have access to ProfileId field in user object. 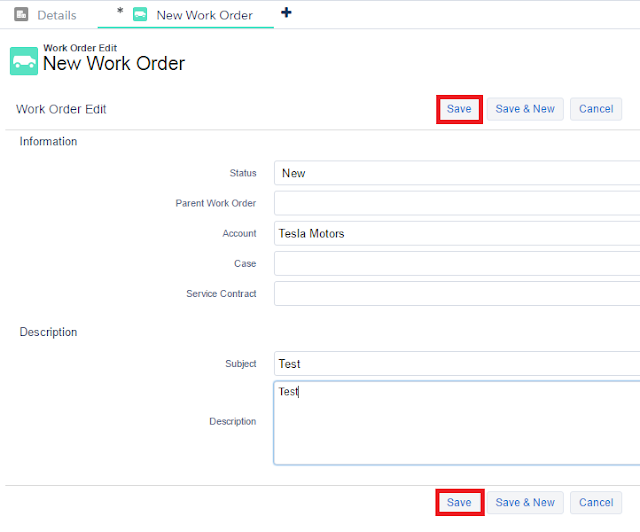 How to get value from text box in Salesforce Lightning Component? 1. 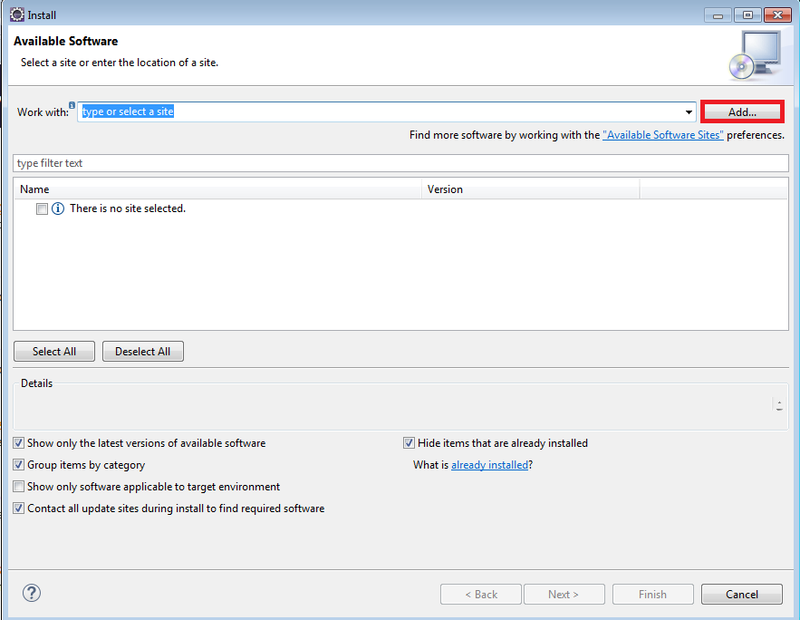 Go to Salesforce to Salesforce Settings. 2. 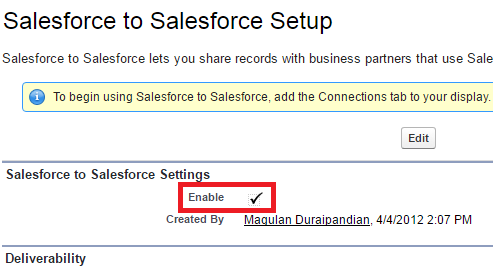 Enable Salesforce to Salesforce. 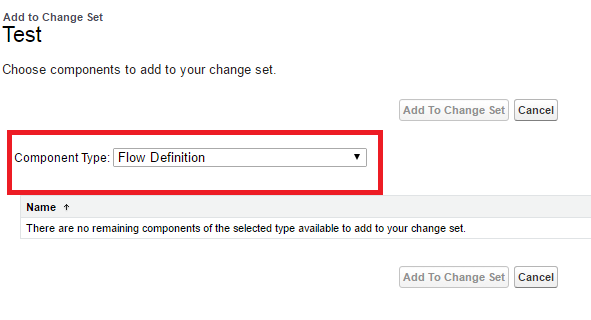 Select Component Type as Flow Definition to deploy Process Builder using Changeset. 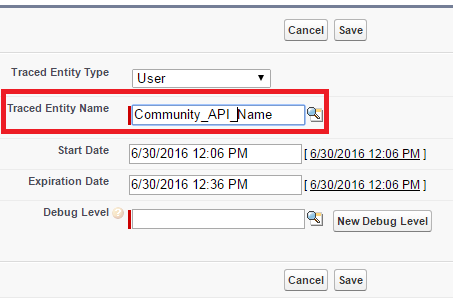 How to create page in Salesforce Community Builder for Community Register confirm? 1. 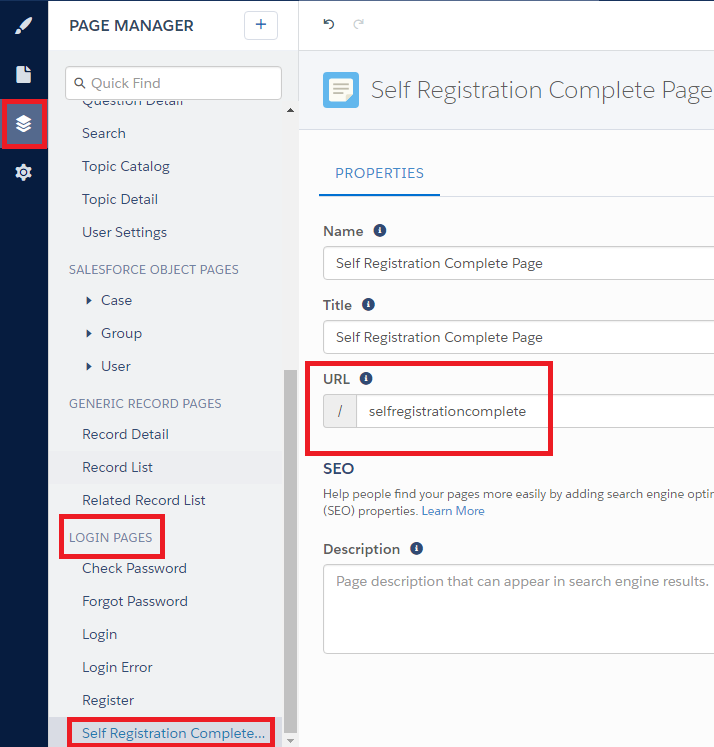 Create a Custom Page under Login Pages in Salesforce Community Builder. Copy the URL. 2. Paste the URL as mentioned below. Once the user completes the Community Registration, he/she will be redirected to the Custom Page. How to get Object Name from Id value in Salesforce? 1. Go to Community Management. 2. 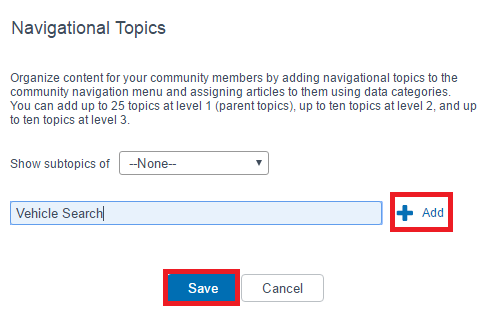 Give any Topic Name, click Add and Save. What is the difference between Action function and remote function? 1. We cannot return value to the Visualforce page i.e callback. 2. 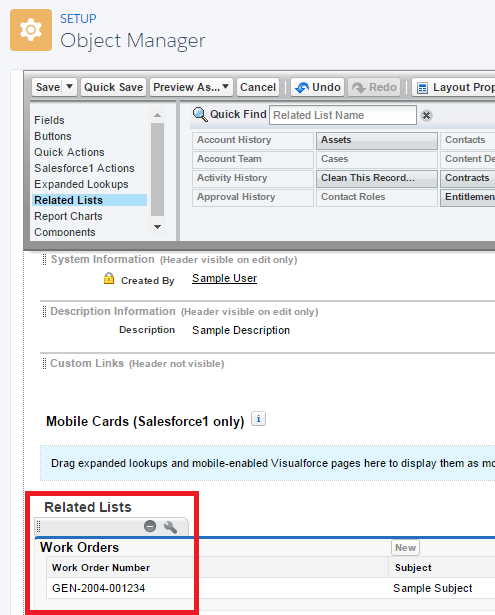 We can call the apex methods only from the class linked to the Visualforce page. 3. Action function cannot submit the form. 1. 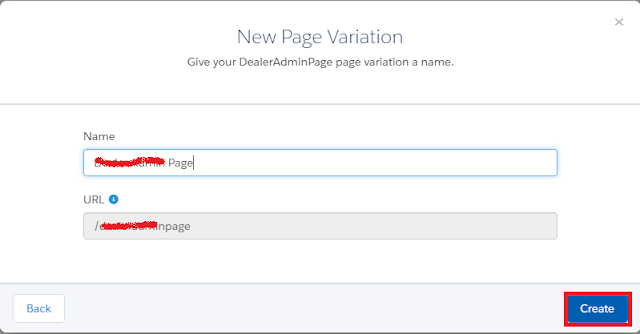 We can return value to the Visualforce page i.e callback. 2. We can call the apex methods from any apex class. 3. Remote function can submit the form. 1. Go to Work Order Settings. 3. 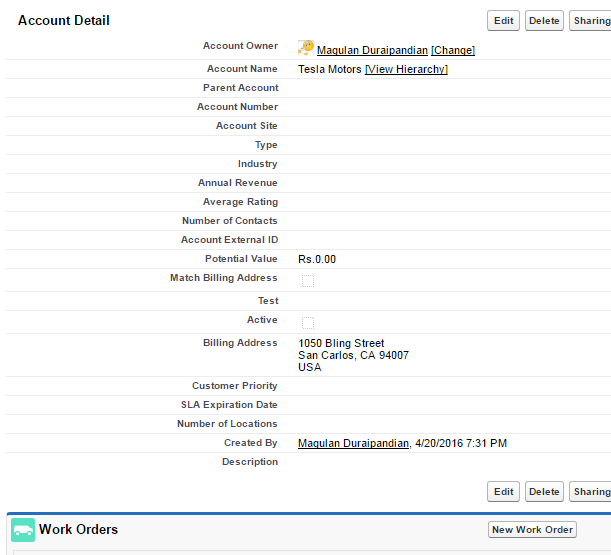 Add Work Order related list to Account. 4. Create a new Work Order record from Account by clicking "New Work Order" button. Deliver faster, smarter, more personalized service from the phone to the field on one platform with Field Service Lightning. Delivering faster, smarter, more personalized service in the field means that your field technicians can keep up with rising customer expectations for customer care at every interaction. Use the below SOQL to fetch Marketing User field from User object Salesforce. Kindly replace your field name. How to avoid double clicking of apex:commandButton? 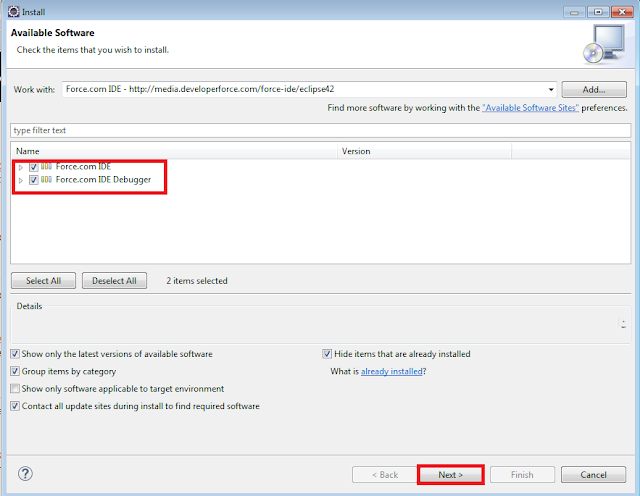 Below sample code helps to avoid double clicking of apex:commandButton. How to disable apex:commandButton and enable after the action? Below sample code helps to disable apex:commandButton and enable after the action. 2. 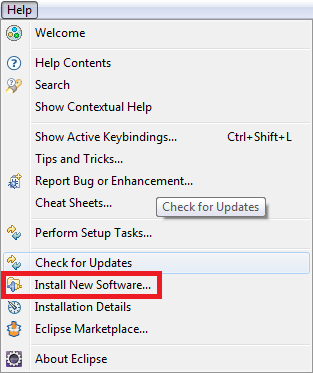 Go to Help --> Instal New Software. 4. Enter the information as below. Help us to create multiple calendars as we have in iPhone and other Calendar Apps. Many service organizations live by metrics and fine-tune their team’s service capabilities based on measurement-driven decisions. Email Studio is a powerful and intuitive tool that helps you quickly customize, target, and send important emails. 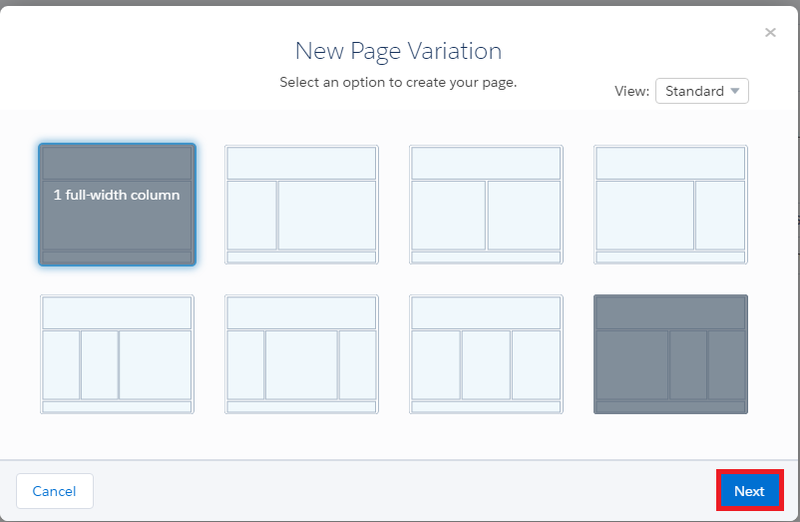 Create personalized and beautiful content using the integrated Content Builder. Content Builder is a content management system for creating and managing marketing assets. It’s integrated into Email Studio, so you can add content directly to your emails. It’s also perfect for managing the images, text, and templates that customers love. Marketing Cloud Mobile App for iOS makes everyone all-star marketer right from phone or tablet. Global search has landed in your community. And it’s time to board the smooth flight to the land of searching across all objects connected to the community—all in one place. Wave Analytics makes it easy for you to see and act on your business data. Wave’s mobile-first design also lets your team slice and dice data, no matter where they’re working. 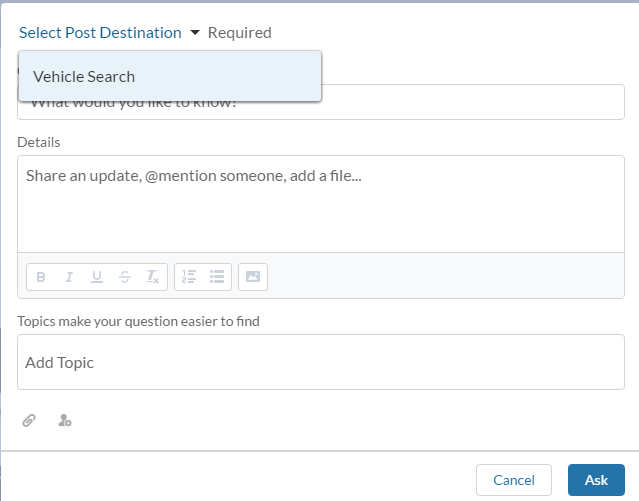 With Summer ’16, Wave includes new collaboration features, bringing more data-driven dialogue for your team. More data-driven dialogue means better business decisions. Wave Collaboration is going to drive so many data-driven conversations in your company that you might need to buy ear plugs or ask your team to quiet down a bit. Allow us to create and sell Wave App in AppExchange. Help us to see reports based on region. Lightning Security Heath Check help you to quickly identify and address security gaps. Visual debugging tool for Lightning components. Available in Chrome Plugin. How to update parent records when task is created or updated? Have you ever installed a new app and come across a prompt like "Log in with your Google account"? That app is using the OpenID Connect protocol. When you sign in with Google, you’re not creating an account and another password. Only Google holds that information. In the process of authenticating users, SAML exchanges identity information between the holder of the information, called an identity provider (IdP), and the desired service, called a service provider. In the case where a user logs in to Salesforce and then accesses Gmail, Salesforce is the identity provider, and Google is the service provider. Salesforce can be both a service provider and identity provider. How to print Visualforce page without header and footer int eh Print preview? 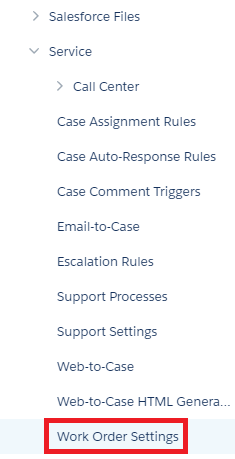 How to get Case details from CaseComment object in trigger?